You know a collaboration between two high-tech outfitters is going to produce a great camp chair, but the Chair One from Heimplanet and Helinox is truly a next-level piece of outdoor gear. 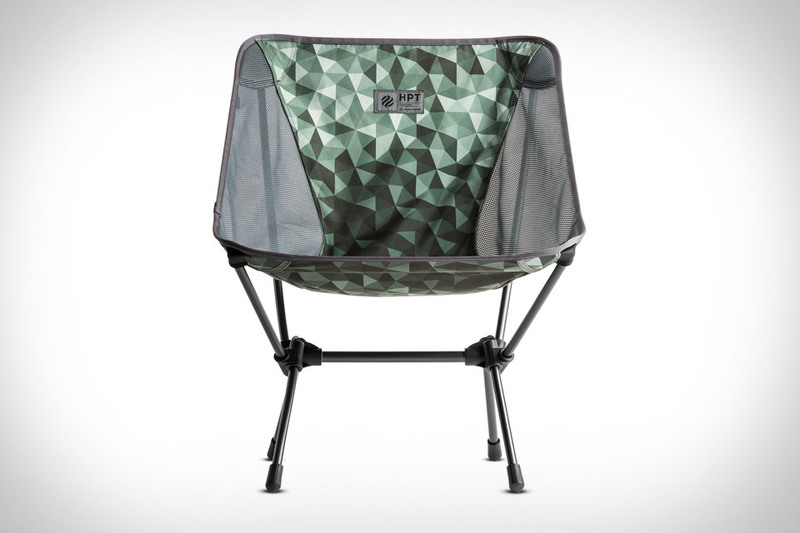 The chair comes in the Heimplanet signature Cairo Camo pattern, weighs less than a kilogram, and packs down to fit in a backpack or pannier bag easier than almost any other camp chair on the market. A must-have for the backcountry traveler who wants the very best between them and the ground.